Large plastic bottles become beautiful hanging planters in this green-living and green-thumb project. Hang them around the yard for a gorgeous hanging garden. 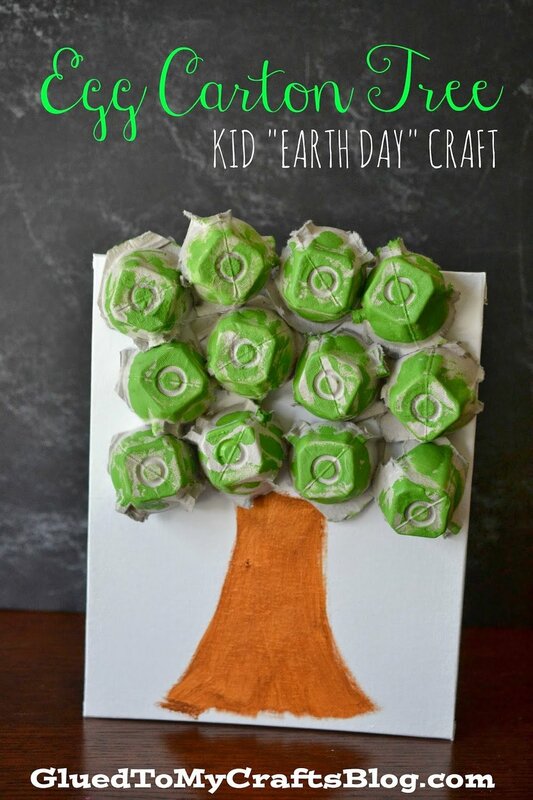 Have your kids reuse cardboard egg cartons from home and make these recycled egg carton trees. 4. 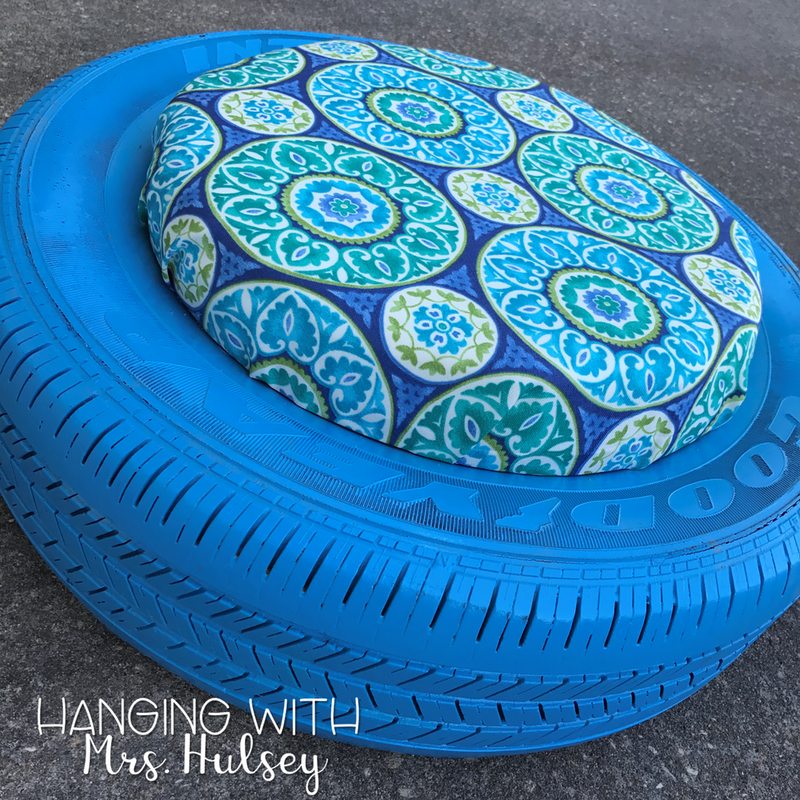 Create your own seating.